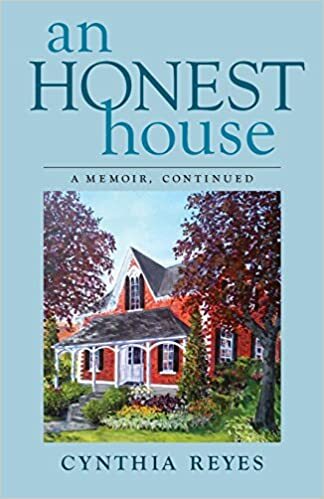 Isabel Bassett, former government minister and CEO of TV Ontario and Ernie Eves, former premier of Ontario, wrote those words about my second book, An Honest House. I’m sharing their moving words here. For one thing, it allows me to salute Isabel and Ernie for supporting emerging talent, as well as ambitious and accomplished individuals from many fields. It’s often the little things people do that make a difference, isn’t it? Telling others about someone’s new endeavour. Bringing diverse groups of people together to meet and perhaps collaborate on a project. Or buying an author’s book and reviewing it. 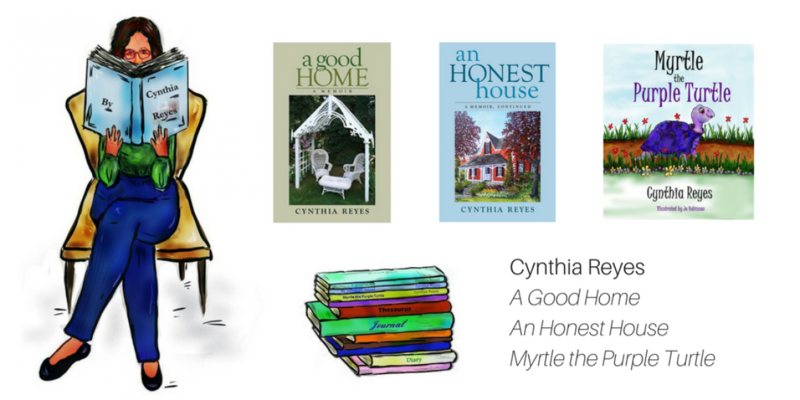 “As I read through An Honest House, I kept thinking that what happened to Cynthia Reyes could happen to any of us. I wondered how all of us would cope if we were stripped not only of our health but of our identities as successful, involved leaders and found our new selves to be pain ridden, physically altered, and anxiety prone among other things. Would we have the indomitable spirit that kept Cynthia fighting to regain her former self and role in life despite her enormous frustrations adjusting to her injuries following her accident? How did she keep going? How did she find her new role? Three of the many take-aways in this inspiring book stand out for me and my partner, Ernie Eves, who experienced loss of a different kind when his only son was killed. The first, of course, is Cynthia’s determination, however wavering at times, to come back both physically and professionally. 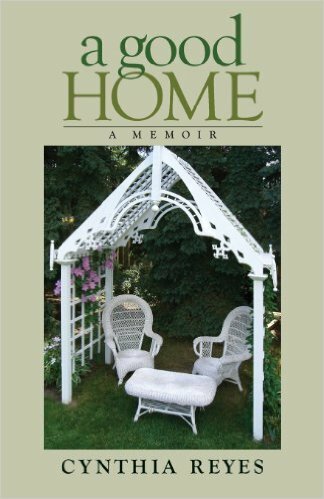 Then, over time, as she realizes she cannot turn back the clock, there is her gradual recognition and appreciation of the overriding value of what she has already: her supportive, caring husband, Hamlin, her two daughters and their families, her friends, faith and community and, not to forget, her enchanting nineteenth century Ontario farmhouse. The third inspiring finding for us is that Cynthia has managed to continue to play a significant role in Canadian life by writing books that show how someone can create new meaning and purpose in their lives, however futile it might seem at first. Given the challenges all of us face at some point in our lives, especially as we suffer the debilitating side effects of aging, we can learn from Cynthia Reyes’ courage, determination and spirit. — Isabel Bassett and Ernie Eves. Thank you, Isabel and Ernie. I share the credit with three extremely caring editors, a dogged publisher, great beta readers, my loving family and friends. I’m grateful for all of you who extend yourselves to help others — especially in tough times.